Researchers and activists for human rights and freedoms within the International Expert Team of the Institute for Research of Genocide, Canada is shocked at the news that the Muslim community of Quebec was the target of murderous act during prayers. We strongly condemn this terrorist attack. We mourn for those killed and wounded. Our thoughts are with the victims and their families. Islam is a religion of peace that people of good will seek unity in the fight against those who disturb the peace and humiliating truth and justice. Again, it was shown that terrorism and extremism know no borders and that it is necessary to strongly resist these common modern monsters threatening the security and human lives. 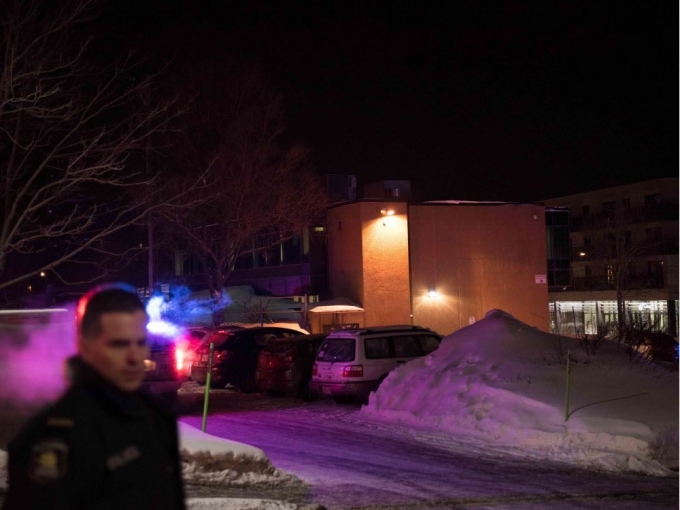 The attack came a day after Canadian Prime Minister confirmed the willingness of Canada to accept the refugees, regardless of their faith, as the White House made a decision to ban entry into the United States citizens of seven Muslim countries. Freedom of Canadian Society is defining and allows free operation of Canadian Muslims. In front of Canadian Muslims is a new self-determination, proper democratization, reorganization, education, collective and individual initiative, linking intellectual value. Canadian Muslims are not a foreign body in the Canadian social system, but an essential development and constructive part. Therefore, at the same time the resistance to assimilation and especially any form of violation of human rights and freedom and terrorism, Canadian Muslims are developing integration in Canadian social system, acceptance of those values that do not conflict with Islamic traditions. This is a terrorist attack on Canadian Muslims, but also to every Canadian, the Canadian Culturing mosaic, man, woman, children, and civilization. We therefore call on the solidarity of all citizens of Canada with Canadian Muslims who are deeply saddened by the loss of innocent life to let them know that the strength of the Canadian cultural mosaic is in diversity, in acceptance, respect, recognition of the other and different, in human tolerance and humanism. Canadian Muslims remain ambassadors of their faith, but also a part of the Canadian cultural mosaic, its creative and integral part. No one shouldn’t pay with their life just because of the color of their religious beliefs.